Our approach is never passive, and centres around full participation, discussion and interaction. With a good understanding of the workplace and the real life issues it presents, we design, as a one-off or a series of sessions, scenario based workshops. During these sessions, we explore a defined challenge by working through it in real time, using techniques such as Forum Theatre and real-play practice sessions. By recreating the workplace environment in this way, participants are able to leave with a plan of action that readily transfers to their daily working life. This is group work. We will work with groups from across the whole organisation, a select team with a specific challenge, or groups of individuals. The workshop is specifically customised to suit the particular needs of the group; focussing on skills that are pivotal to success in their role. 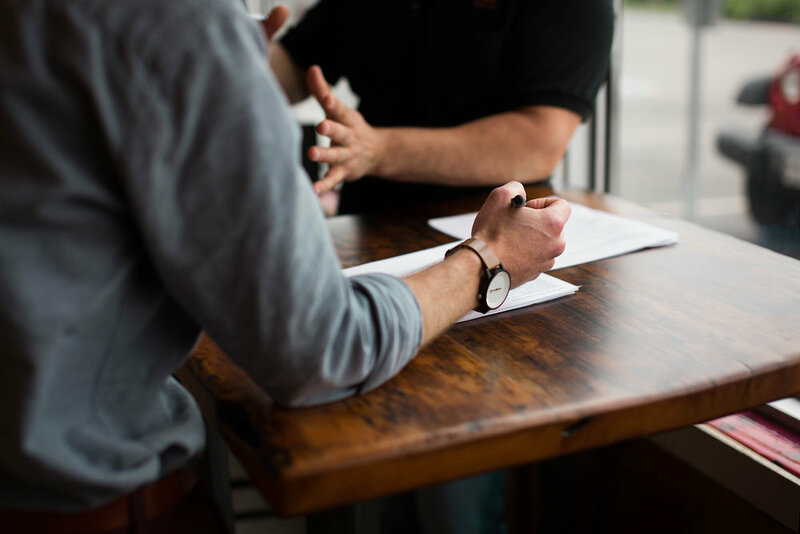 For example, those who regularly pitch to clients may benefit from a day focussing on developing their presentation skills and personal impact, whilst managers would likely benefit from support in navigating challenging performance conversations with their teams. Not to be confused with Performance Workshops; rather than working with a group of individuals from across the organisation, these sessions focus on intact teams. Taking a more facilitative approach, we explore how the team functions and communicates, with the aim of improving its performance. Sessions are designed around a particular issue relevant to the team at the time. Clients with multiple international offices may find webinars the most useful mechanism for our work with their people. Again, the session is tailor-made to the needs of participants. Webinars are also useful for debriefing participants, following a face-to-face workshop or coaching session, and can be used to support the transfer of learning to the workplace. We may use this time to discuss how the action plan is going, any further challenges that have arisen, and so on. Webinars are ideal for bringing disparate groups together to share their thoughts and experiences once they have taken their learning back into the workplace. Also known as ‘spot coaching’, these are 90-minute sessions held on-site. Similar to a doctor’s surgery, this is a confidential 1-2-1 appointment, where employees can speak to someone external to their organisation. We look at what is going on for you right now and how you can work through it to achieve success; you leave with an action plan to take back into the workplace. We work one-to-one with leaders in organisations to help them think through how to progress towards their goals, overcome challenges in their way, increase self awareness and responsibility in service of their leadership skills and organisational results. The coach is a qualified member of the team who is matched to the individual. "Ingenious demonstrate the rare combination of being development experts, having a very strong business focus and a challenging facilitative approach"
Toby Tennant Senior Talent & Development Manager, Screwfix.